Most people complain about being a parent. It's hard and spirit breaking. 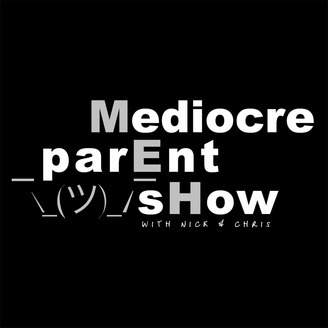 The Mediocre Parent Show tries to take those spirit breaking topics and show you that it's not all that bad, in fact you just might laugh a little. 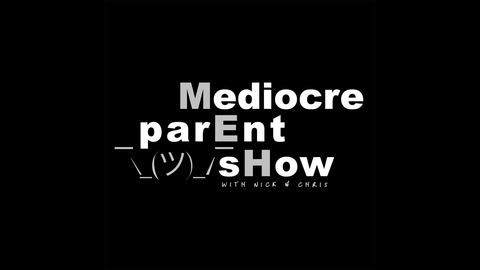 Mediocre Parent Show - MOOOOOOOOOOCH!!!!! !